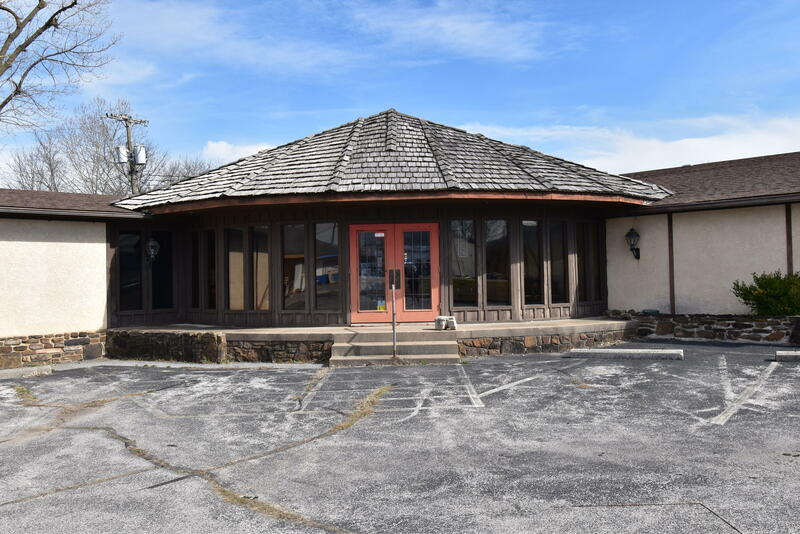 Imagine this rare and wonderful opportunity to own the popular, well-known Rib restaurant in Cassville, Missouri. Located enroute to both Roaring River State Park and Table Rock Lake, The Rib has been known for many years for its great food and beverages in an atmosphere both rustic and tasteful. The restaurant seats 150+ people, and the well set-up bar area seats 50+ people, and it's priced below appraised value! The best part? Most all equipment is there and ready for YOUR grand opening. Contact one of our sales agents to see it today.